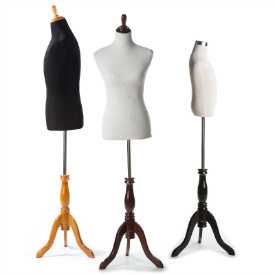 Display your clothing on this sturdy torso with an elegant floor standing base. 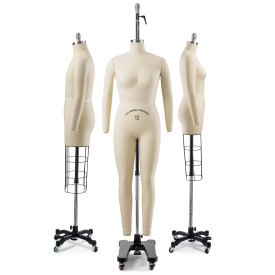 floor standing mannequin - torso comes with hanging loop and elegant heavy duty brushed steel hanging base. adjustable - the height of the base is easily adjustable by use of a t-screw in its back.